If you don’t want to scream to the world that you’re super-rich, pick these unassuming vehicles instead. Don’t worry; you still secretly enjoy the luxury features inside. When you’ve achieved financial success, it’s natural to want to crow about it. One of the more common ways to announce to the world that you’ve made it is to buy a luxury vehicle with a brand that everyone recognizes. A good example is the Rolls Royce brand—do you know anyone who’s barely getting by with a vehicle like this? Nope, when you have a Rolls Royce you have to be rich, and everyone knows it. There was a time when the Lincoln Continental was actually synonymous with “luxury”, but their marketing people has dropped the ball ever since. Now fewer people know that the Continental is a vehicle that’s just oozing in luxury. On the outside, it looks nice enough. But get inside and it’s easy to pick the extravagant vibes. The vibrant 2-tone color scheme exudes class and it’s paired with actual metal and not some fake. You can also get an extra layer of style with the wood trim. 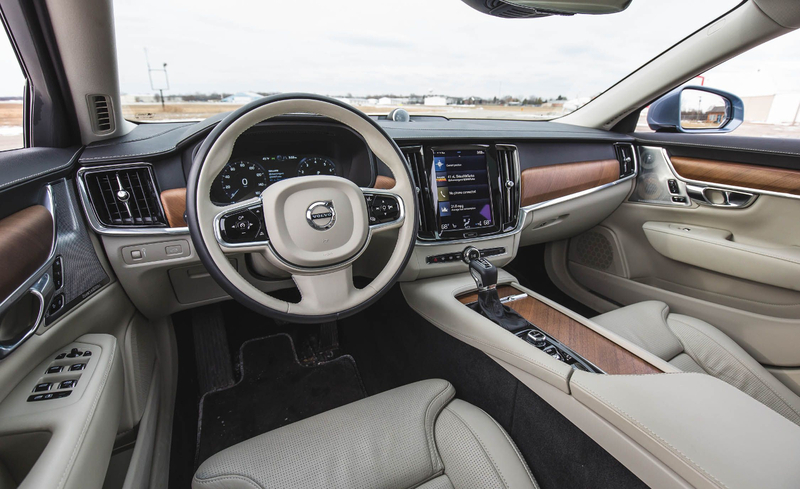 Volvo has always been known more for its safety features rather than for its luxury accoutrements. Yet there’s something undeniably classy about its typically Scandinavian minimalist design. The interior details have been skillfully crafted and the seats are downright relaxing and comfy. Pick the S90 if you want the midsize sedan, and go with the V90 for the wagon version. Either way, you really should pick the 2-tone brown and black Nappa leather upholstery. It comes with the matching wood trim with the subtle matte finish, and it’s the Scandinavian opulent look at its finest. A lot of people equate the Kia brand with affordable compacts, so there’s no denying that having a Kia brand really gives you an unassuming road presence. But the K900 is quite something else especially with the 2nd generation. 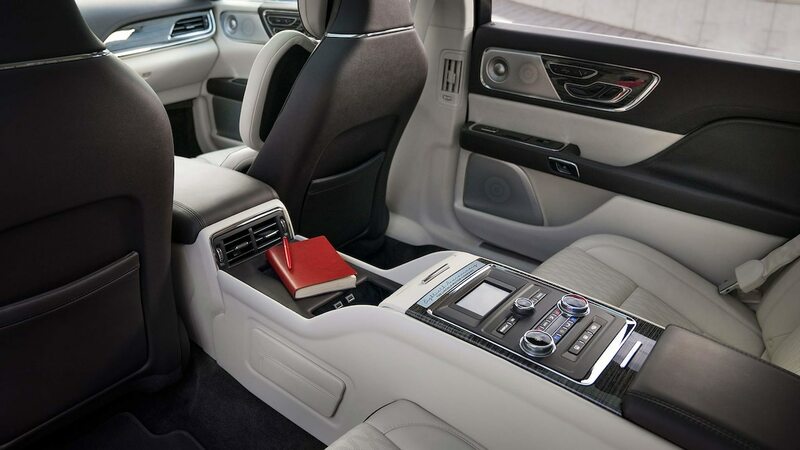 It’s a rival to the Lexus LS, with its well-furnished interior. There’s also the AWD along with a twin turbo V6 that gives you 365 horses. People may not know it, but this isn’t cheap at all—certainly not in quality! The RLX design is quite conservative and understated, so that’s one way to go under the radar. The subtlety of the style shines through, even if you pick the fiery red as its color. The new version comes with redesigned headlights and taillights, and the grille is new, yet it’s still a perfect match for those discreet folks who don’t want to be noticed. The CT6 is the flagship of the Cadillac lineup, so of course it’s teeming with luxury features. The design has recently been refreshed, and now it’s somewhat more angular in its looks. Yet somehow it doesn’t seem to look all that expensive despite its flagship status. That’s great if you want to be inconspicuous. Now if you really want to surprise people, go with the CT6-V. Now you’ll get 550HP under the hood—it’s like you’re Superman under the Clark Kent exterior. Kia makes another appearance on this list. After all, who equates the Kia brand with luxury, right? Well, the Cadenza along with the K900 may change what people may think about the badge one of these days. It has a refrained look that’s still attractive, and the ride quality will be better than the vast majority of other cars out there. If you want real luxury to enjoy on the down low, go with the SXL trim. You’ll enjoy the premium quality of the interior materials, including the Nappa leather upholstery. The Avenir is perched right at the top of the Buick Enclave lineup, and on the outside you have distinctive alloy wheels, and chrome wings and window surrounds. Yet its look isn’t all that flashy. The flash is on the inside, where you have 2-tone interior color schemes, premium leather upholstery, and wood accents. Even the ride comfort is luxuriously comfortable, with added features like continuously controlled dampers. The G80 exterior is tasteful and quite good-looking despite its older origins—it even looks better than many of its competitors. Inside, the cabin is well-furnished and roomy, and the ride is comfy. It’s a solid luxury sedan for sure, though no one else but you will know it.